Hi everyone! I’m Carol from Everyday Delights and thank you so much to Tracy for letting me guest post! I posted back when she was on her European honeymoon and I’m excited to be back! I live in Seattle with my wonderful husband Nick and we get married on July 31, 2010! It was hard for me to decide my favorite vacation spot, but one of the best vacations we have done was our honeymoon! 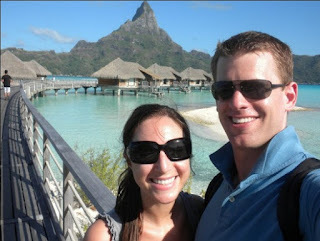 We did a 10 day trip island hopping in French Polynesia and my favorite island we went to was Bora Bora. French Polynesia is a chain of islands in the South Pacific and about an 8 hour flight from LAX. It was my first time south of the equator. 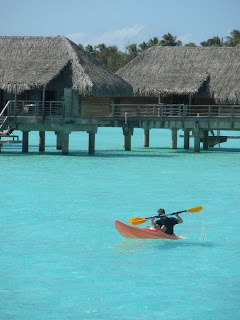 While on Bora Bora we stayed at the Intercontinental Bora Bora Thalasso Spa Resort. 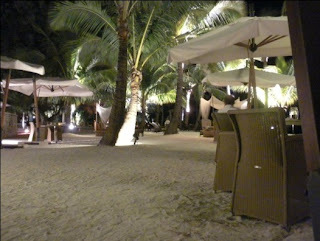 It was the most beautiful hotel I’ve ever seen and I’ll probably never stay in a place as nice. We really soaked it up! 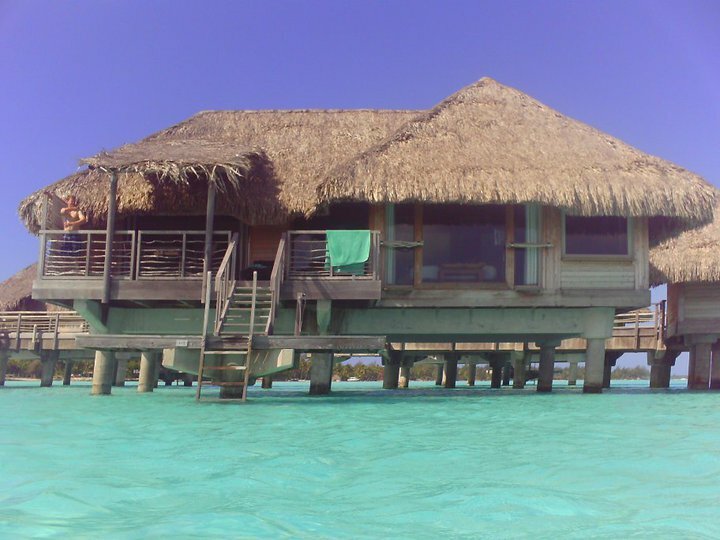 And we stayed in an overwater bungalow – something I’ve always wanted to do! It was pretty surreal. 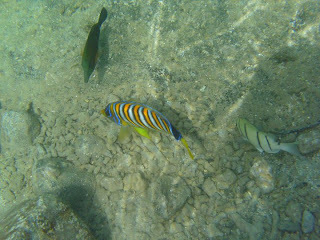 The water was the clearest most beautiful shade of blue I’ve ever seen. 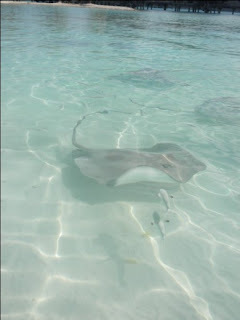 Another fun thing we did was sting ray feeding! I was terrified at first but it was really fun and I’m glad I did it. 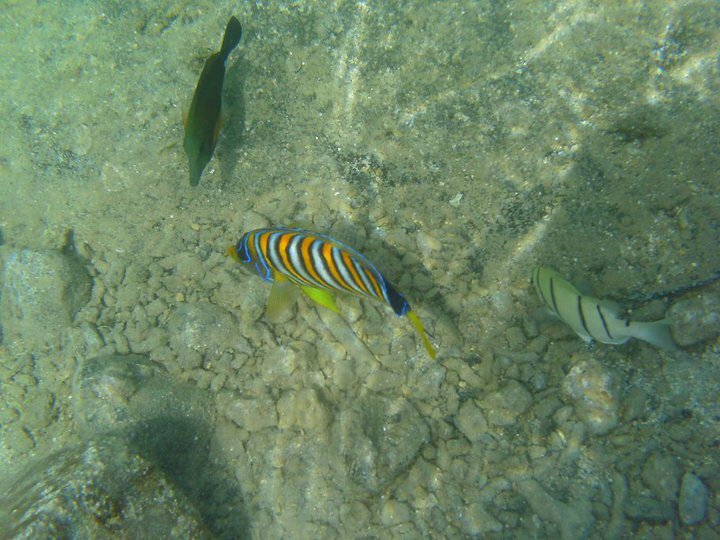 We also did a lot of snorkeling and used kayaks. A couple of nights we had dinner right on the beach and it really was picture perfect. 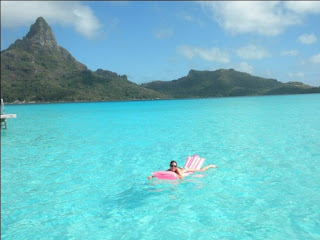 And of course we did tons of lounging in the pool and in the water. Thank you so much for reading my post and thank you to Tracy for letting me do a guest blog! Hope everyone has a wonderful day! carol, i told my hubby all about your bora bora honeymoon post the other night...some day him and i WILL be going! ;) it just looks and sounds beyond amazing there! 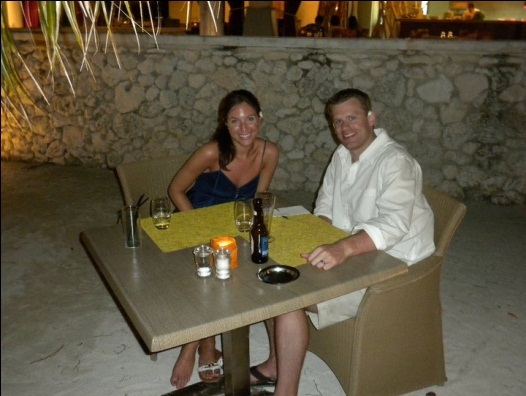 Loving all your pictures -- you're honeymoon looks fabulous! I love hearing all these details about your honeymoon, it looks like such an amazing trip - I hope I can visit these places one day too! my husband and i did a 10 day cruise island hopping in french polynesia a couple years ago. 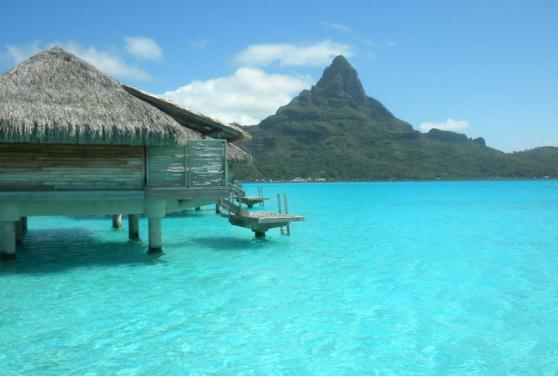 it was my DREAM vacation. i wish we could have stayed a hotel for a couple days though, but maybe next time. Moorea and Bora Bora were my favorites. such an amazing place!! this is awesome!!! 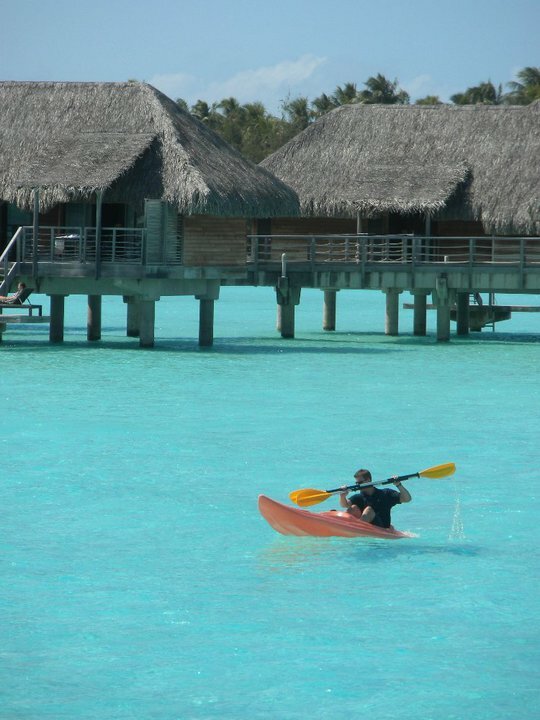 Idk if every resort in Bora bora looks the same or if this is the only one people go to, but I love it! 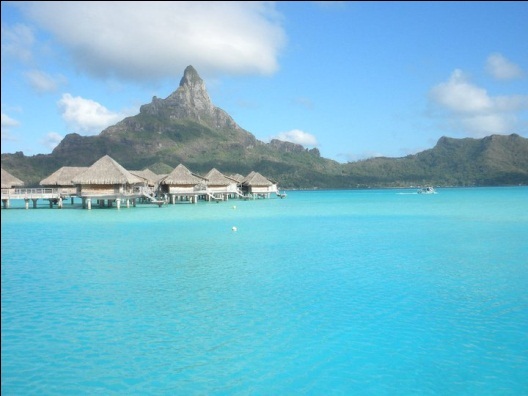 Bora Bora looks amazing! Gorgeous pictures! It's definitely on my bucket list to travel there! Great post! I am planning a trip for my husband and myself for when he gets back from Afghanistan and BB is at the top of my list....soooo, I would love to know how you booked. Did you go through an all-inclusive (do they even have that in BB) or did you pay as you go ;-) Thanks for the post and BEAUTIFUL pictures!! 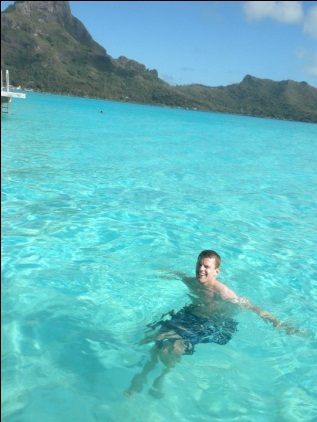 Oh just looking at these pics reminds me of our honeymoon. 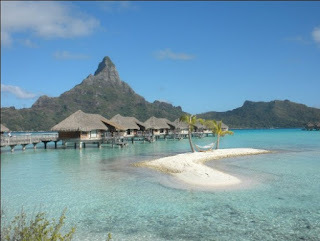 We also did Bora Bora and several other islands in French Polynesia. 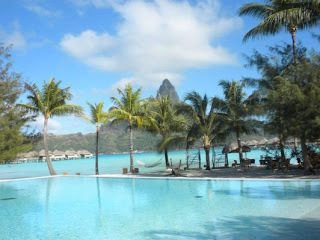 And we also stayed at Thalasso!! 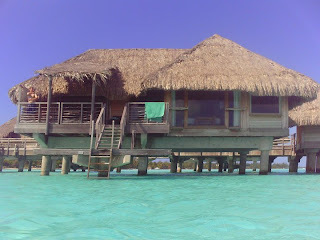 Wouldn't stay anywhere else in Bora Bora it was fantastic. 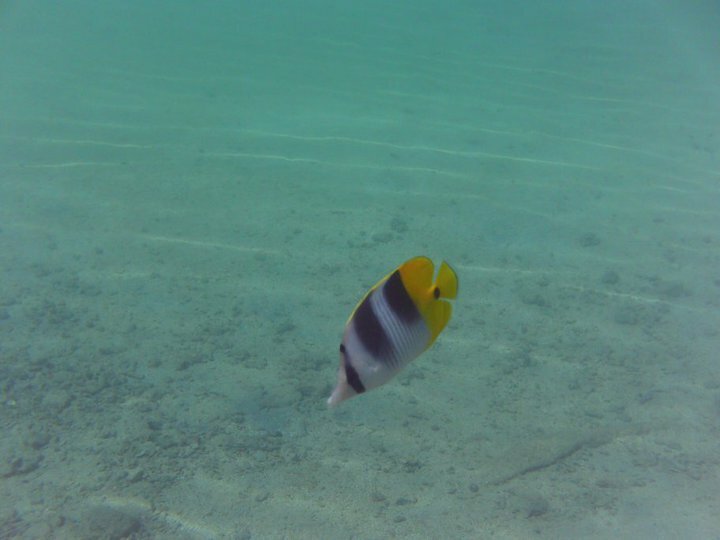 I have a ton of pics and my experiences up on my blog! *Sigh* definitely best vacation to date. Isn't carol such a sweetheart? 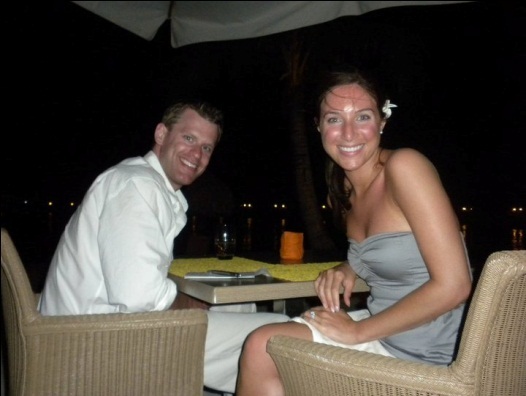 :) She had one incredible honeymoon!